Zylana is specialized in exclusive pearls with extraordinary colours and excellent luster. We never, ever buy in bulk. Instead, we handpick each pearl individually. 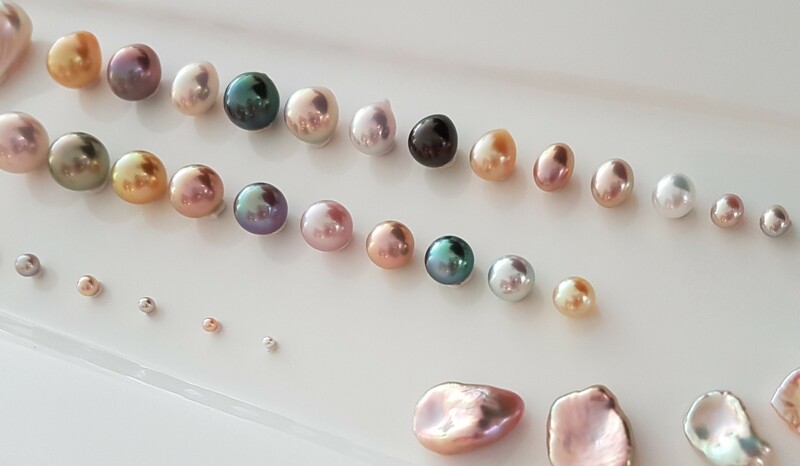 Natural colours characterize Zylana pearls, whereas we never include colour treated items in our collection. A perfect pearl is found perfect, not made perfect. Pearls have always been greatly sought-after. Coveted by kings and queens and adored by those in power. True treasures that originate from the bottom of great oceans and mysterious freshwater lakes and rivers. Beauty that requires no cutting or polishing. A perfect pearl is found perfect, not made perfect. And compared to gemstones, that is a big difference. Zylana supplies loose, unset pearls for professional goldsmiths and jewellery designers who create one-off pearl jewellery or use pearl details in their creations. Every single piece, from the big eye-catchers to the tiniest ones, are individually selected by hand. We always look for perfection in the sense of flawlessness. Excellent luster. A good distribution of a strong body colour, complimented with a lively orient. A blemish free surface. When a pearl shows an imperfection, it needs to be compensated by another unique feature. Think of a rare colour, a rare size or shape or a rare origin. But we also always look for “the odd ones” like baroque pearls with remarkable shapes. And of course the special ones that are hard to come by, like extremely small South Sea or Tahitian pearls or extremely large freshwater pearls. Note: The majority of our pearls are undrilled, as we want to leave all creative freedom to the makers. And as mentioned before: natural colours only! 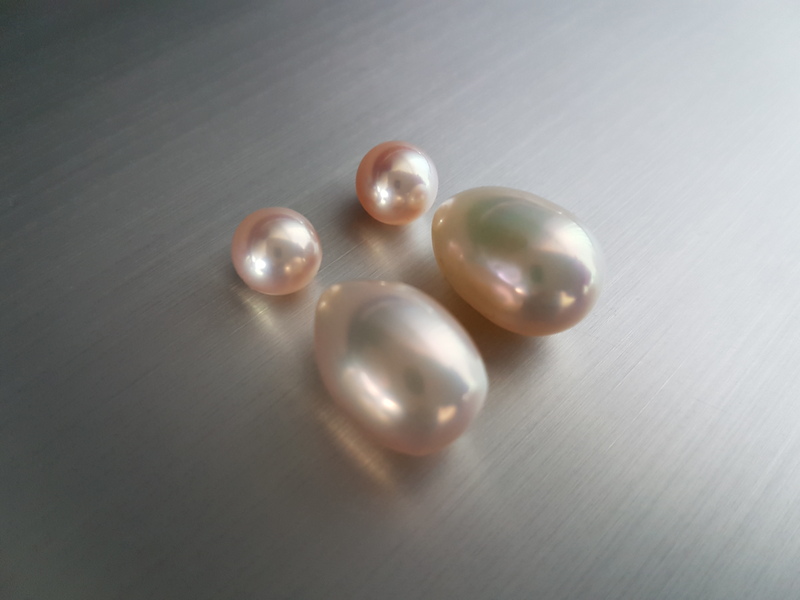 Read more about different pearl types. Would you like to go through our collection yourself? Or do you have any questions regarding these gorgeous water gems? Please do not hesitate to drop us a line.